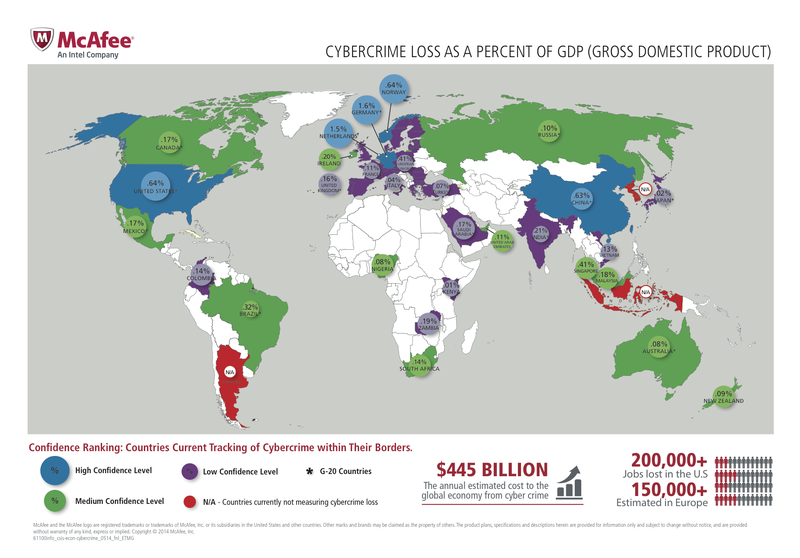 Corporations and governments are experiencing and reporting cybercrime at greater rates, according to a survey by PwC consulting. Respondents expressed doubts about the ability of law enforcement to investigate and prosecute economic crime. 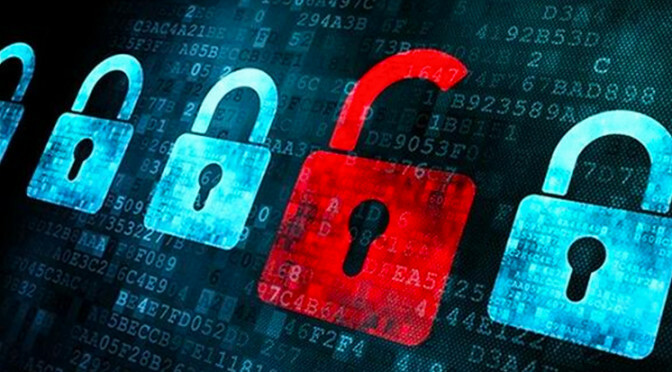 The PwC survey found 54 percent of U.S. companies experienced cyber crime in the past two years, far higher than the 32 percent global reported rate, according to Didier Lavion, a principal at PwC. Compared to previous years, cyber crime is more rampant: In the 2014 survey, 44 percent of U.S. companies reported experiencing a cybercrime, compared to the 54 percent today. In addition, 50 percent now say they expect a cyber crime in the next two years. Respondents were asked about whether they believe local law enforcement to be adequately resourced and trained to investigate and prosecute economic crime. A resounding majority – 44% to 28% – expressed doubts on this point, while a further 28% could not answer. These results could include the countrywide rate of economic crime, the extent to which law enforcement in the respective country publicises or downplays its expertise in certain areas like cybercrime, and the extent to which law enforcement is perceived to be above political interference. Ari Schwartz, managing director of cybersecurity services at Venable, and a former member of the White House National Security Council, said one reason why cyber crime appears to be getting exponentially worse is that tools for detecting it have improved.